PHUKET: More than 100,000 participants, including foreigners from over 30 countries, together with 10,000 vehicles are expected to take part in Phuket Bike Week 2018, to be held from April 11-21, this year with the theme ‘World Ride Together’. To ready for the huge annual event, now in its 24th year, Phuket Vice Governor Prakob Wongmaneerung met with Phuket Bike Week organisers and officers from the Phuket Tourism and Sports Office at Provincial Hall yesterday (Mar 21) to discuss key issues that may affect the thousands of tourists arriving, and the local community living in Phuket. “More signs will be posted, in different languages,” V/Gov Prakob assured. 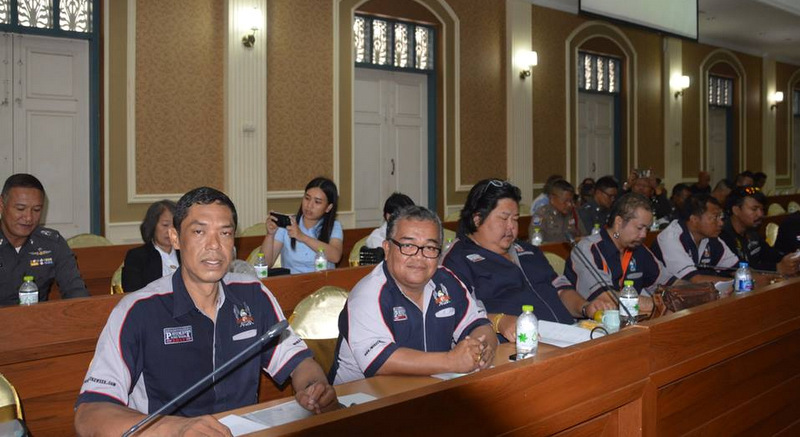 With the serious concerns addressed, V/Gov Prakob openly supported the annual Phuket Bike Week extravaganza. 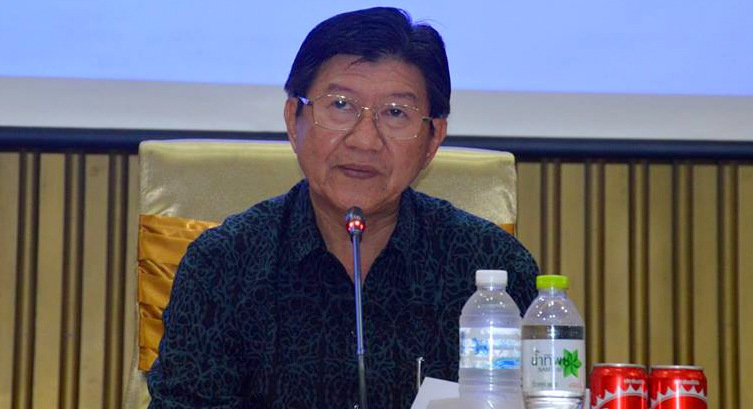 “This event aims to promote and support Phuket tourism as a global and positive tourism hub which will stimulate economy and make businesses earn more income,” he said. “The event will also promote driving discipline to ensure safety, encourage reforestation and waste collection to reduce global warming, raise donations for charity and allows motorists to meet each other to exchange opinions and strengthen relationships. “Moreover, the event can promote the tattoo art and music of Thailand to tourists around the world,” he added. 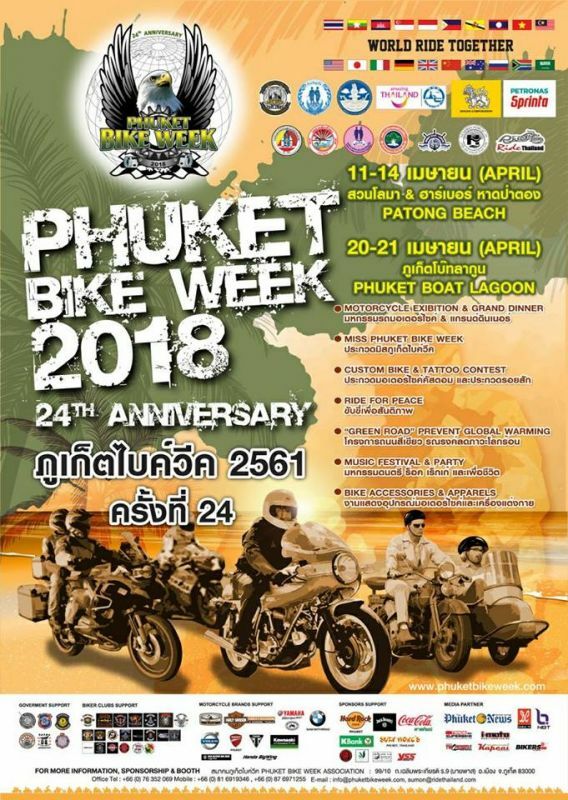 Phuket Bike Week 2018 “World Ride Together” will celebrate its 24th anniversary at Loma Park on Patong Beach on April 11-14 and at Phuket Boat Lagoon on April 20 -21. 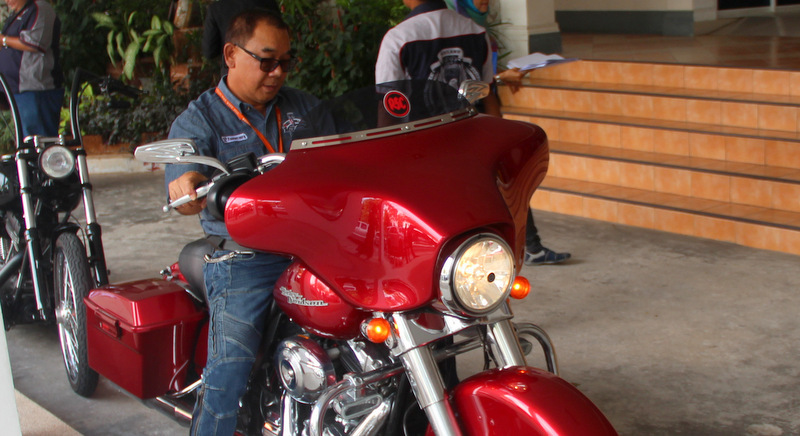 President of Phuket Bike Week Association Meechai Navin predicted this year to be as popular as ever for enthusiasts. “We expect this event to attract over 100,000 visitors from 30 countries, and from Thailand, bringing with them some 10,000 motorcycles to Phuket,” he said. Bike Week will also include corporate social responsibility activities by collecting waste (beach clean-up), planting trees, shrubs and other plants to aid greener areas, and holding activities with communities to raise funds for charity. The event highlights include the Motorcycle Exhibition, Miss Phuket Bike Week competition, Custom Bike & Tattoo contests, Bike Parades “Ride for Peace”, “Garden Road” Prevent Global Warming Project, Music Festival & Party, Bike Accessories and Apparel, donations for charity. Moreover, special this year is that chief executives from Petronas will also participate in the event. 20.30 – 21.30 Opening ceremony “PBW 2018” By Mayor of Patong. Presenting the token of appreciation to special guests and International Bike clubs’ presidents. 20.00 - 21.00 Opening Ceremony and speech from Phuket Governor and Mayor of Phuket Town. Class Act Media's The Phuket News, Khao Phuket and Novosti Phuketa are proud media sponsors of Phuket Bike Week. Bike Week is in Patong April 11--14. Songkran will also be on the the 13-14. As to the safety of the event, what's going to happen when bikers are constantly being sprayed with water? Sometimes, so much that it could put the biker at risk of losing control. This could be a major problem. What is being done about it?